The initial public offering of Music Broadcast Ltd, a Jagran group firm that runs Radio City FM channel, was oversubscribed till afternoon trade on the second day of the offer today. The IPO received bids for 1,05,34,230 shares as against the total issue size of 1,04,80,784, an oversubscription of 1.01 times, data available with the NSE till 1230 hours showed. Music Broadcast Ltd last week raised over Rs 146 crore by allotting shares to anchor investors. The IPO comprises fresh issue of shares up to Rs 400 crore and an offer for sale of up to 26.59 lakh scrips. It has fixed a price band of Rs 324-333. The initial share sale plan will close tomorrow. Proceeds from the sale will be primarily used for redemption of listed non-convertible debentures. Music Broadcast, which owns and operates Radio City, has a pan-India presence with radio stations in 37 cities. 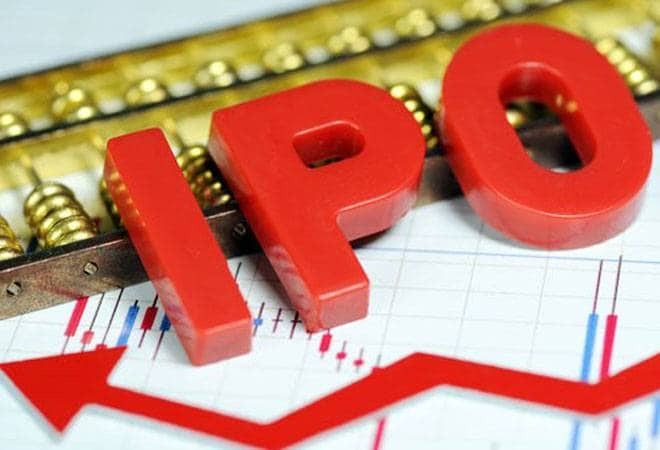 It had filed IPO papers with the Securities and Exchange Board of India (Sebi) in November last year and received 'observation' from it on February 9, which is necessary for a company to launch its public offer. ICICI Securities Ltd is the sole book running lead manager for the offer. The shares of the company are proposed to be listed on BSE and the National Stock Exchange (NSE). For the 6-month period ended September 30, 2016, Music Broadcast generated total revenue of Rs 138.21 crore and net profit of Rs 29.76 crore. Time to re-evaluate Indian IT stocks?